Do you need to hire the professionals for AV installation Houston? If so, now is the time to consider who to hire and how to find the right company. Technology is advancing all the time. It is now regarded as an essential part of life. It is necessary for meetings, weddings, concerts, and more. There is no question that having the right equipment is essential. However, even more, important is ensuring it works properly. Hiring the professionals for the installation of AV equipment in Houston is smart. It means you don’t have to worry. They can handle the entire process. 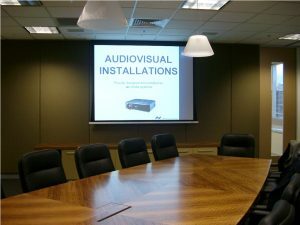 Why Hire Professionals for AV Installation Houston? You need to have technology that’s going to work for the event you have planned. There is no need to make the event work with the technology you have. When you hire a professional technician, they can ensure all the AV equipment is installed correctly. They can also make sure you know how everything works. Quality companies are more than willing to provide ongoing support, too. This ensures if an issue comes up, you have someone to help you fix it. Technicians that install AV equipment aren’t tied to a single manufacturer or company. This allows them to work with several providers. Working with this type of tech means you can receive the best audio/visual solution for your event’s needs. If the technician only has access to a few options, this may not provide the best results. 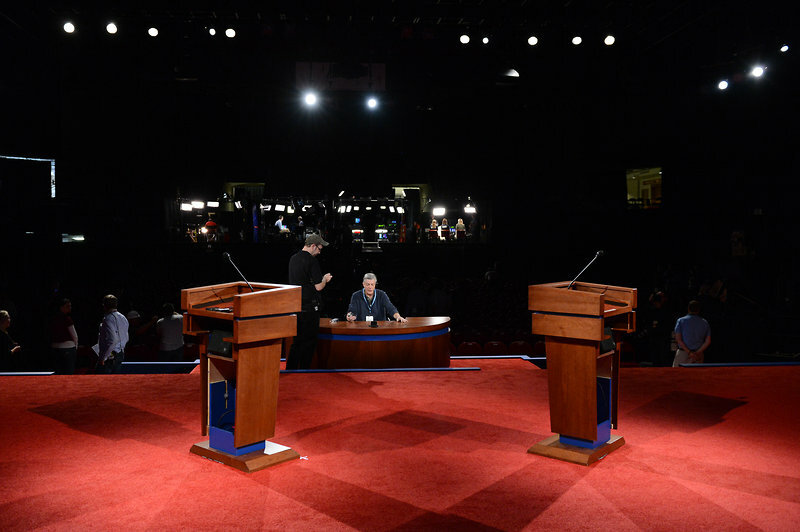 There are some types of AV equipment that limit the results achieved. The goal of the AV installation company in Houston you hire needs to be to find the best blend of equipment for your space and event. Have you ever worked in the AV industry? If not, it’s hard to know what equipment and technology is needed. This is another area where the services of an AV installation technician are invaluable. For instance, they can analyze and evaluate the space. During this evaluation, the technician can determine what equipment best suits the needs of the space and the event planned. The majority of installation technicians offer free consultations. This allows you to learn what they think is right for the space at no cost to you. You can seek estimates and evaluations from several companies to ensure you find the right one. Many AV installation services also offer equipment to purchase or rent. This means if you don’t have the money to buy outright, you can rent the items needed and still get the support and service necessary. Installing audio/visual equipment is often challenging. There are several different components. Each item needs to work properly. This includes projection screens, sound systems, microphones, and computers. For someone who has never done this before, it is quite the challenge. An audio visual installation service can ensure the entire process is completed right the first time. They also make sure sound and video capabilities are top notch. The individuals setting up your equipment are trained professionals. This means they can easily work with the various components to ensure the highest quality video and audio experience possible. You may think that once your AV equipment is installed, that’s it. However, that is just not true. Several things can go wrong. You may need repairs or even replacement of individual components. Regardless of the situation, you need access to someone who understands the equipment. When you hire a professional installation tech, this is not an issue. They provide ongoing support and service for your AV equipment. This minimizes the costly repairs you face otherwise. Now you know all the benefits of hiring an installation tech for AV equipment. The next step is to find someone to handle the job. This is where it can get challenging. There are more than a few options to choose from. As a result, you need to ask a few questions to find the right company for the job. How Long has the Company Been Offering AV Installation Services? Just like any other service provider, finding a well-established company is important. When the service provider has been working in the area, they likely have past customers. These individuals can serve as a reference for the company. Talking with other business owners can provide helpful information, too. Looking online to learn more about the company is helpful. The service’s website usually provides a significant amount of information. Look for information about how the company started and any awards it has received. If there is limited information, then it is a good idea to search for services elsewhere. Does the Company Offer Free Estimates? It is smart to ask whether or not the company offers free estimates. Installation of AV equipment is no small task. Seeking estimates for the job is best. When an estimate is given, ask for a detailed outline of what their price includes. Getting several estimates from different companies is smart. Doing this means you can compare costs and services. Being able to compare costs line by line allows you to know where the better value lies. Remember, this may not always be the company with the lowest price. Are You Ready to Hire an AV Installation Service? Are you ready to hire a professional? If so, keep the information here in mind. There are many benefits offered by professional installation services. However, you have to find the right service provider to reap these benefits. If you don’t take your time to do this, you may face adverse consequences. The best solution is to work with Power Factory Productions. Doing so means you can feel confident you are working with a quality installation technician. The technicians are experienced and knowledgeable about all types of AV equipment. Simply contact the company today to learn more about the services they offer for AV installation Houston.